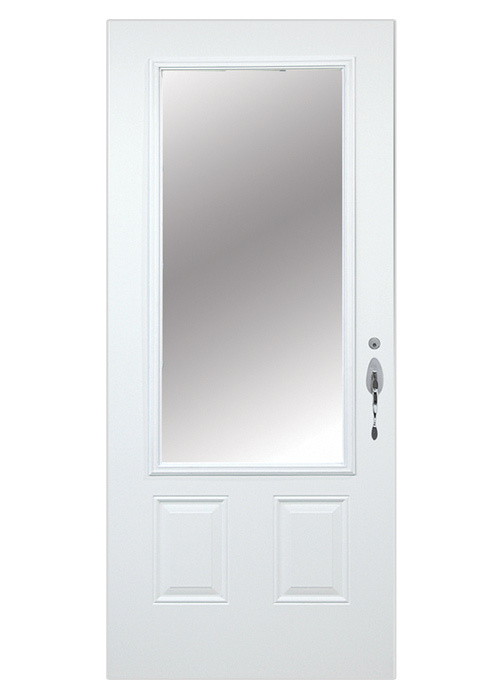 Greet your guests with style! 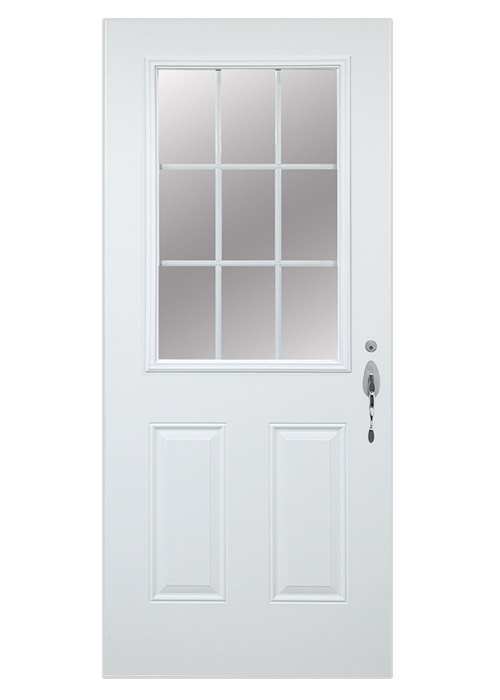 We offer a wide range of steel entry doors that work with any style of architecture. 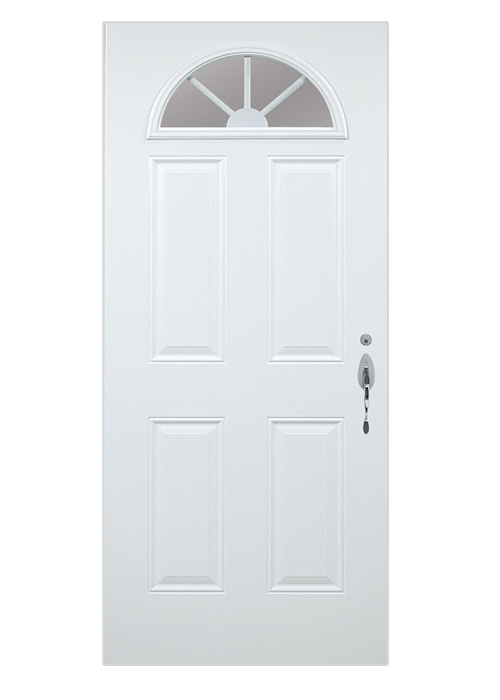 With some 15,000 models to choose from, you’re sure to find the door that meets your needs and design preferences. 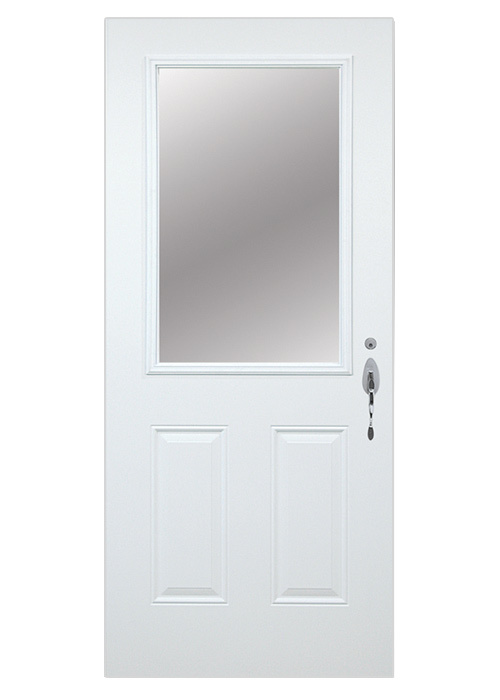 Elegant, sturdy and energy-efficient, our steel entry doors are manufactured with care using high-quality components. 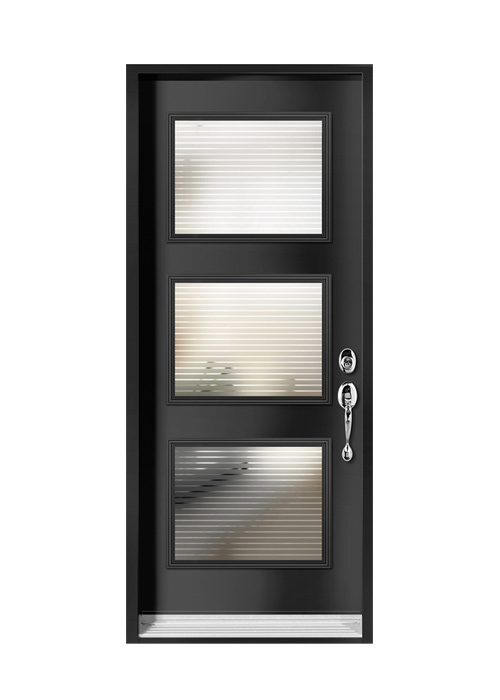 The superior insulation of our steel doors ensures your comfort and security year-round. 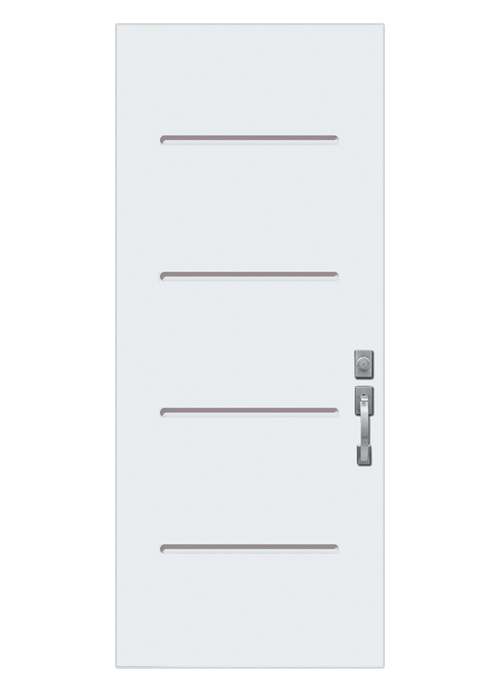 Numerous configuration options are available, meaning you’ll get the exact door you’re looking for. 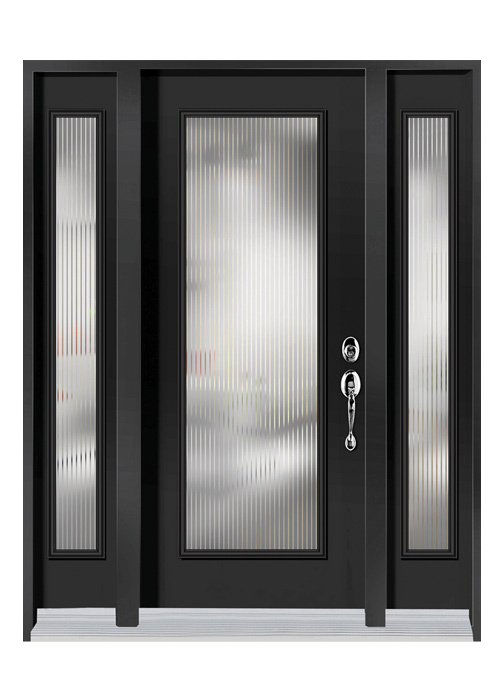 First, choose your style: a single door, one or two matching side panels, a double door with an astragal or any combination of elements! 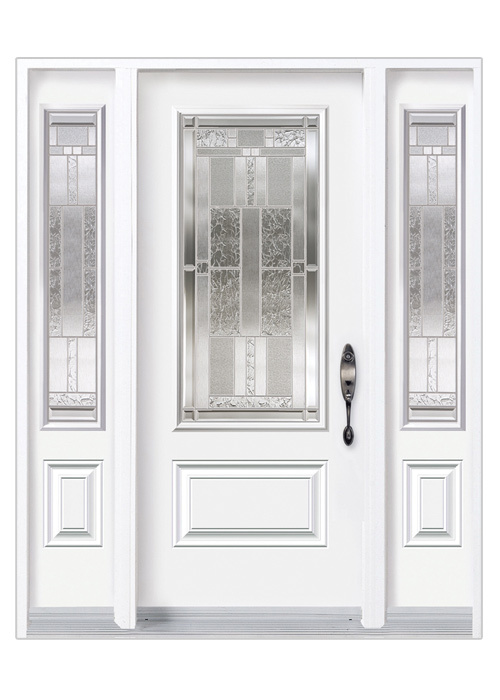 From contemporary to classic or rustic, with or without stained glass, we have something for everyone. 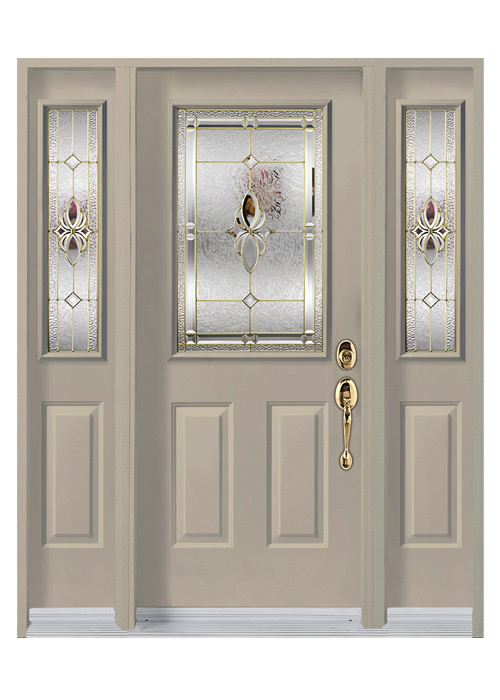 Next, you can choose from our vast selection of accessories like handles with multiple finishes, door knockers and much more. To see our impressive range of models, visit our showroom!